At Jambavan, we like to do things differently. 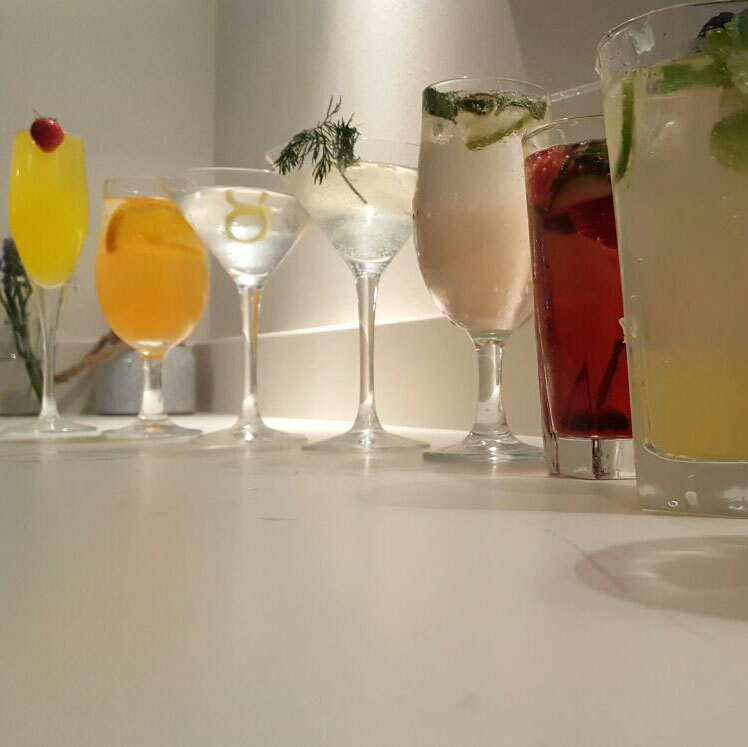 We are as passionate about the drinks we serve as we are our food. We believe our authentic home food should be savoured with some of the finest locally crafted ales and beers. That’s why we have teamed up with breweries like Church Farm Brewery, who share the same philosophy as us. Church Farm do real beer, brewed by hand, the traditional way. So come on in and taste our Jambavan Indian pale ale, which has been especially crafted to complement the spices and flavours of the food we prepare. We also invite you to explore our selection of carefully chosen wines and signature cocktails, including our refreshing mango Bellini and East India Gimlet. For whisky lovers we hope you will love our choice of single malts.